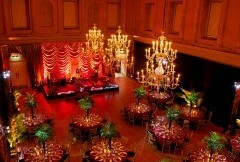 We can work closely with you to get the right mood for your event or wedding. 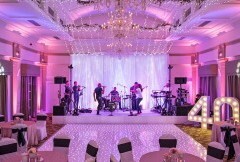 Our stunning effects can illuminate bands and dance floors. 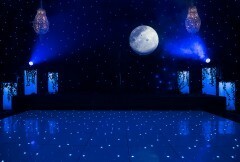 We stock garden lighting, architectural lighting, Gobo projections, stage effects and mood lighting. We cover the South of England and Wales, cities such as Bristol, Bath, Cardiff, Cheltenham, Swindon, London, Gloucester, Salisbury and Oxford. 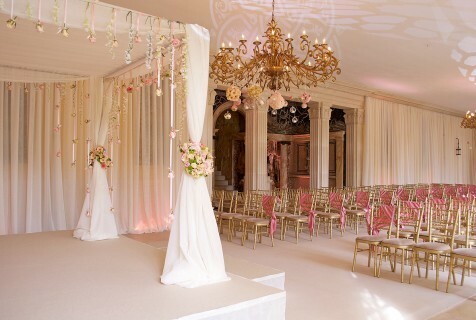 ​A whole room can be transformed with great lighting design, creating the perfect atmosphere for you and your guests to enjoy the celebrations. 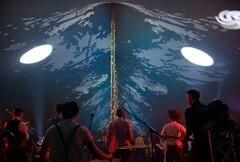 ​We provide bespoke stage sets and backdrops to suit your event theme. 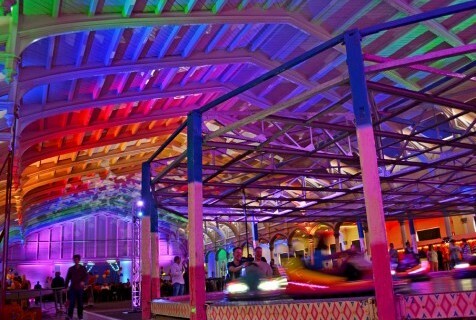 ​Lighting can be used to completely change the atmosphere of a space for the evening entertainment. 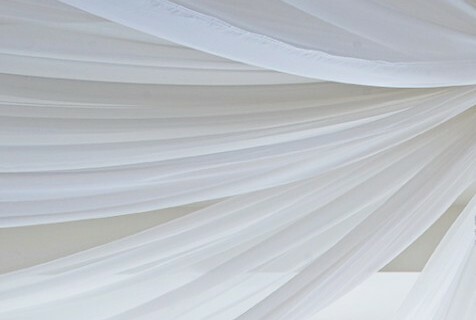 Change the colour and mood, add moving lights for dancing and even a little haze. 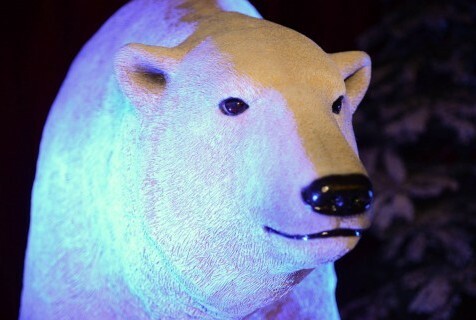 Professional lighting hire from Cahoots. ​Retro Glow. We stock a wide range of gobo slide designs to add texture and pattern to your lighting. Bespoke designs are also available. 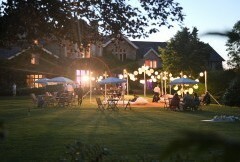 A bespoke made outdoor festoon light canopy for a summer wedding. Gather under the glow of the lanterns in the warm air. 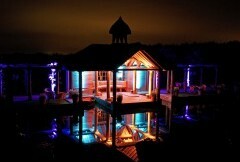 Outdoor lighting can be used to enhance architectural features and summer chill out spaces. 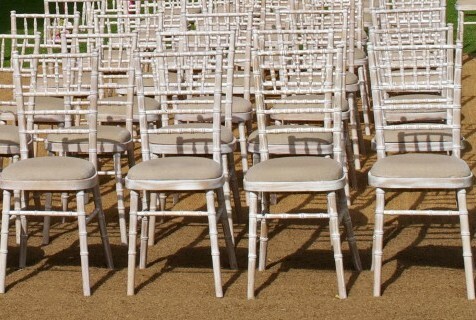 Choose the colour to match the mood of your event. 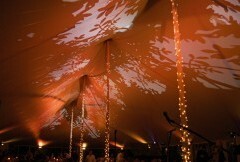 ​We stock a wide range of gobo slide designs to add texture and pattern to your lighting. Bespoke designs are also available.